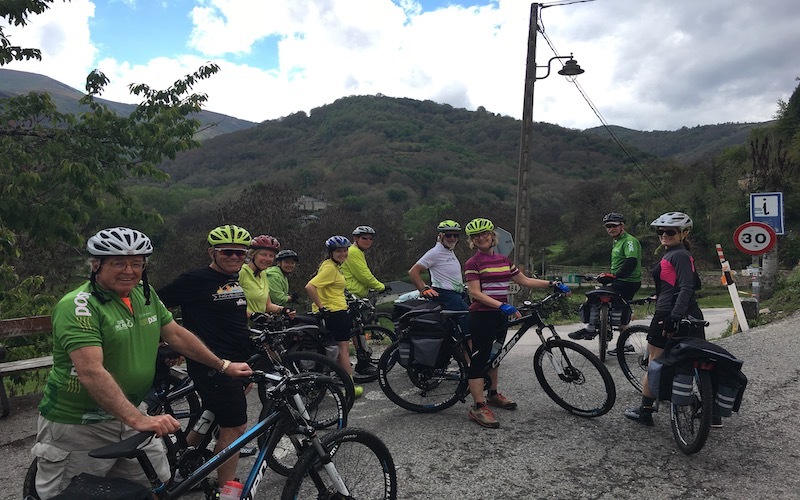 Cycling holidays in Northern Spain and Portugal is not only about cycling up and down the many in- and declines which are so characteristic for this northern region. It is also an experience into unknown nature sights and about getting new knowledge of the two countries cultures, history and amazing gastronomy. We recommend starting your cycling holidays in the northern Portugal, to be more accurate. in the city of Porto. 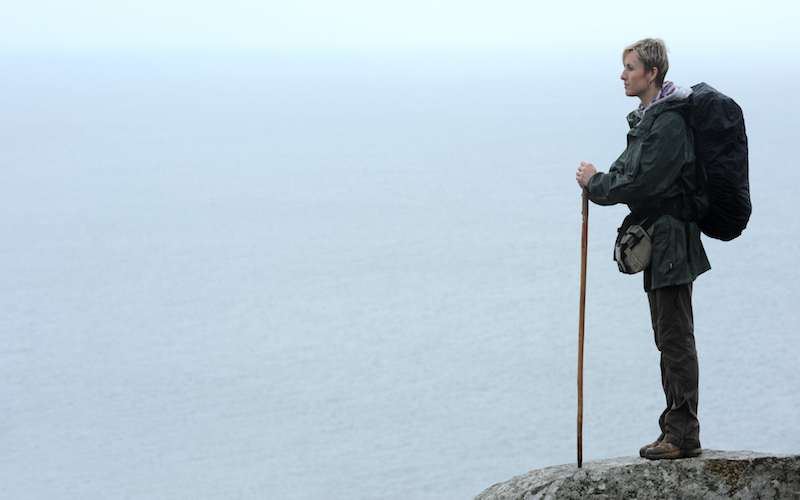 From here you can follow one of the most spectacular coastal cycling routes you can imaging. 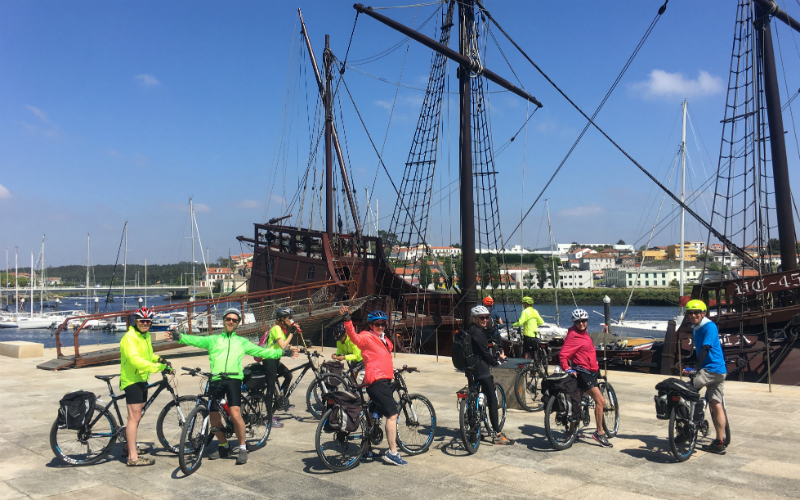 Once out of the fabulous city of Porto, which is one of the most hyped cities in Europe these years – and with good reason, you will practically be cycling along one more amazing beach after another. The impressions of cycling along the Atlantic Ocean for several days towards the Spanish border, will for sure leave you marked for life. There’s no reason to wrap it up in long detailed descriptions – it’s simply, mind-blowing! On this cycling route you should not expect long climbs and high mountains like you see on TV from the Tour de France or Vuelta de España. Instead, you can expect breathtaking views and almost meditative sounds from the ever-rolling waves from the Atlantic Ocean accompanying your ride up along the coast. The route takes you from the shore line to the inland on a differentiated and interesting route. The Portuguese cycling route is a mix of wooden paths along stunning beaches, that you will share with the hikers, but also some interesting deviations a little inland, will lead you to the Portuguese countryside. Crossing borders sand getting in to new territory is always interesting, it is after all our curiosity about the differences that makes us travel to unknown places. And crossing the border between Portugal and Spain is no exception to this. Nothing said nothing forgotten, let your own judgement decide about the differences between these neighboring countries. 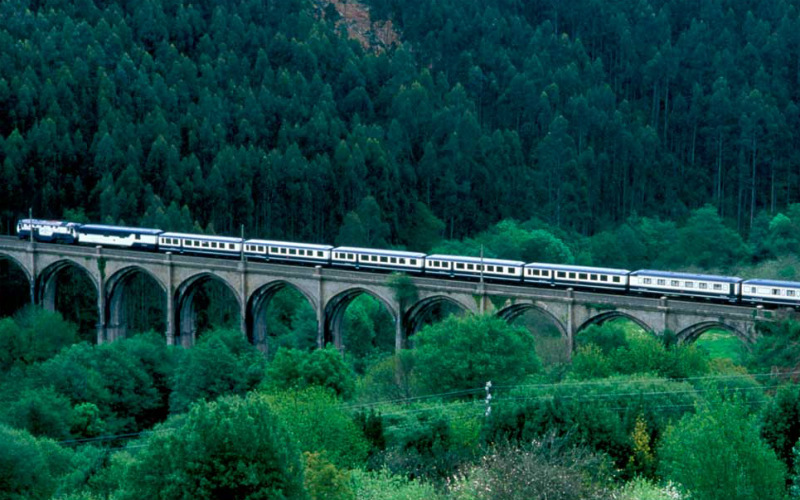 Getting to Spain and Galicia will at first take you up along the coast. Here you will be met by some different, but not least spectacular Ocean views. Passing the old fisher port of Baiona and getting to the world’s biggest fishing port, Vigo, the route will hereafter take you to the Galician backcountry. Here you will be cycling up and down and in between a green and very authentic Spanish landscape till you get to your final destination in Santiago de Compostela. The cycling part, the incredible beaches and the green countryside that will embrace you on this journey, are of course important, but we strongly recommend flavoring your holidays with the Portuguese and Spanish cuisine as you stride your way up north. Remember this cycling tour starts off in one of the world’s most famous wine districts, the Duero valley, the birthplace of Port Wines. With our guidebook in your hand we will guide you to the best restaurants and wine bars in Porto. 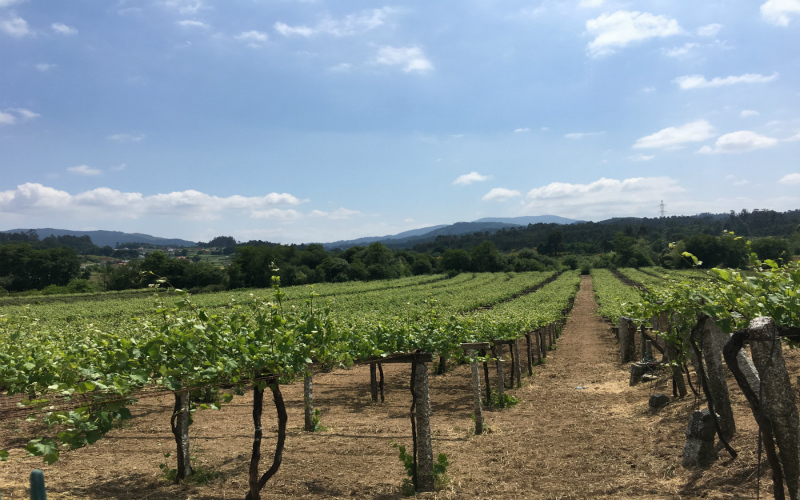 If you like to indulge yourself after a day in the saddle, you could be in no better hands than in one of Spain’s most renowned wine districts, Las Rias Baixas.During the cycling route you will have plenty of opportunities to try the different Galician grapes. Galicia is especially known in Spain for its richly set table of seafood and fish dishes. Nowhere in Spain can you find a more delicious and yet purely prepared cuisine, and the fish and seafood dishes are really ideal for these fresh, almost sparkling wines. Book your perfect cycling holidays now and prepare yourself for a unique experience.